What can GlucaTrim do for YOU? 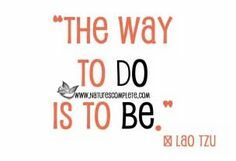 To lose weight efficiently and look and feel your best, it's important you stabilize you blood sugar and understand how to stabilize it. Low blood sugar can leave you feeling weak, craving sweets, and burning muscle instead of fat!! High blood sugar puts your body into “fat storing mode” and leaves you feeling fatigued, tired and hungry. 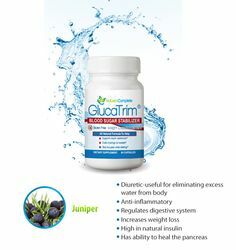 Glucatrim moderates blood sugar levels to help you burn fat!